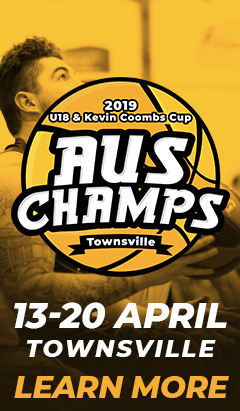 In the lead-up to the Under-18 Championships and Kevin Coombs Cup held in Townsville from April 13-20, we preview the teams from all eight state and territories, continuing with South Australia. 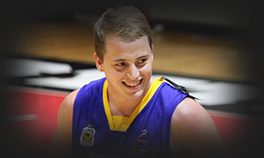 After a very strong Under-18’s tournament as a bottom-ager last year, Griffin returns to lead SA Metro with his work at the defensive end crucial to the team’s chances. Averaging 3.3 steals, Griffin led the competition and he combined that with 7.7 points, nine rebounds and 3.3 assists per contest. 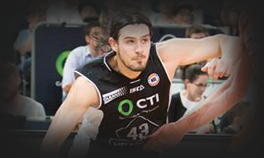 While he does have the ability to impact the scoreboard, Griffin makes his presence felt in a number of ways, evidenced by his stat-line of four points, five boards, eight assists and seven steals in a group stage game against Vic Country last year. 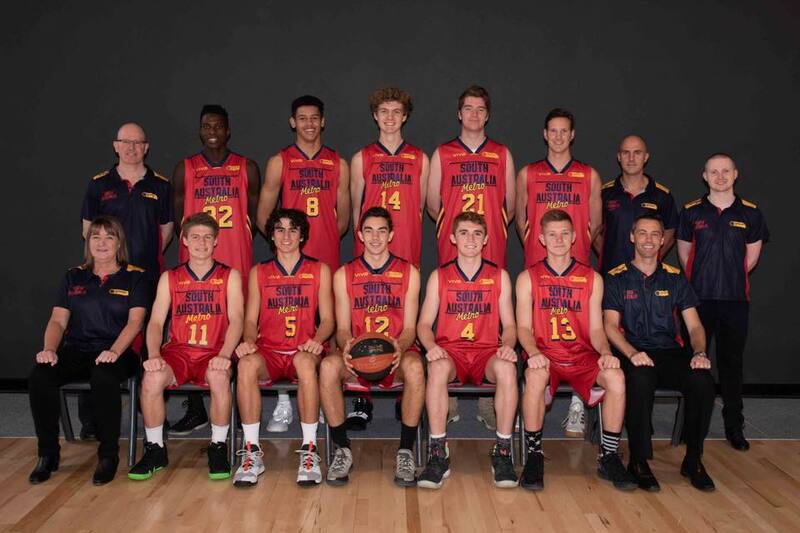 SA Metro have an experienced side overall, with Griffin joined by Griscti, Bryan, Sapwell and Tyson Dyer from the 2018 Under-18’s team. 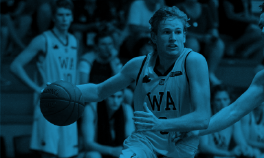 Sapwell only shot 25% from the three-point line but showed he isn’t afraid of taking big shots and after he made 36 three’s as a top-ager at Under-16’s level, oppositions will need to be wary of him. Ipassou is another dangerous player who bulks up SA Metro’s front court, recording three double-doubles at the 2018 Under-16’s and collecting a block per game. 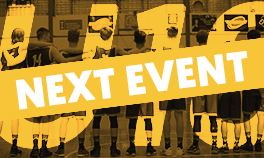 Oscar Clark, Thomas Glover, Jacob Grosser, Jaidyn Lawrence, Stuart Scott, Riley Smelt, Daniel Smith, Riley Stasinowsky, Matthew Thomson, Oli Thomson. A younger Under-18’s team will represent the SA Country men this year with five bottom-age players eager to prove themselves. 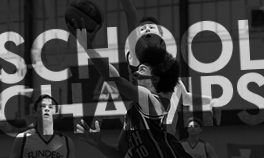 Oscar Clark and Jaidyn Lawrence get the chance to impress at their first Junior Championships while a player like Smith is coming off a strong Under-16’s campaign in 2018 when he recorded 11.4 points and 2.1 steals per game. He will play an important role at the defensive end for SA Country which is where Jamie Petty, High Performance Development Officer, will be hoping to see the team shine. “Our men’s team will look to be disruptive defensively and use our quickness to speed up the game,” he said. 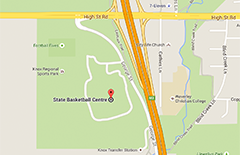 A potent scorer, Stasinowsky will help power SA Country’s offence in his second Under-18’s campaign. He shot over 50% at last year’s tournament and at the 2017 Under-16’s when he averaged 15 points and 8.9 rebounds per contest. 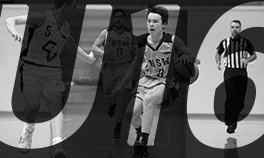 Expect him to hit the scoreboard consistently alongside Riley Smelt who drilled 22 three-pointers at last year’s Under-16’s while his game will have been aided by attending the 2018 Australian Development Camp alongside Matt Thomson. 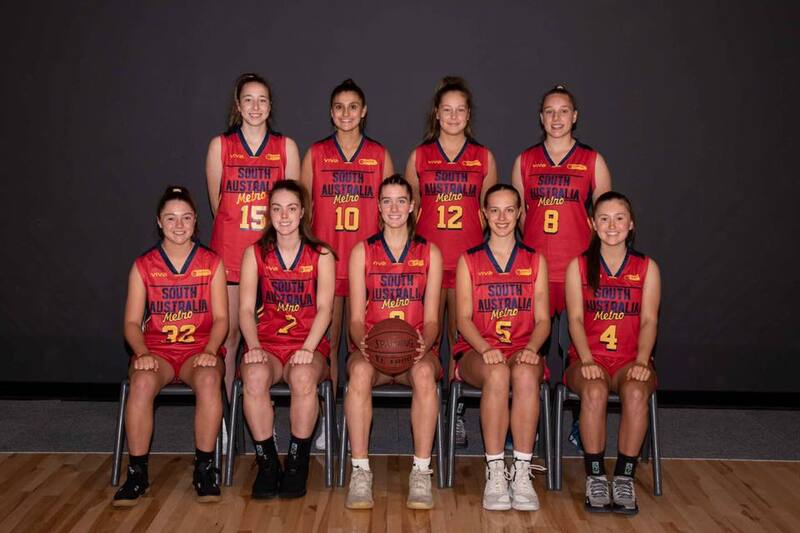 Expectations will be high for SA Metro coming into this year as they have won back-to-back silver medals, falling to Vic Country in 2017 and Vic Metro in 2018. 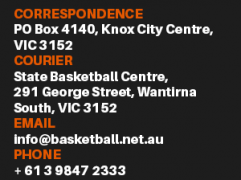 Australian Under-17 World Cup representative Rees could be one of the most dominant players at this year’s competition, having shone as a bottom-ager last year with 12.6 points and 6.9 rebounds per game. 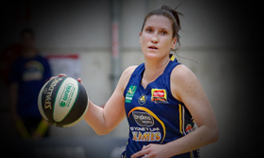 She returns for her second year at the Under-18’s alongside Amy Cotton who will work alongside Rees in the paint after she pulled down 5.8 rebounds per game in 2018. 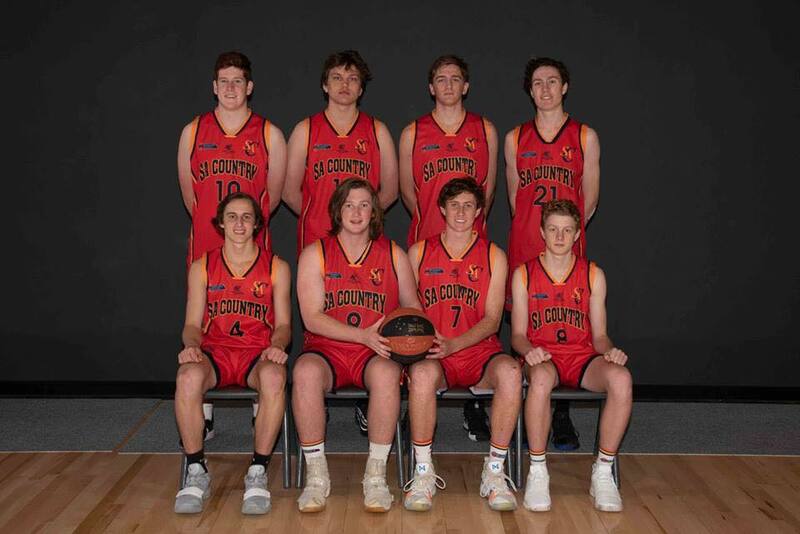 Lindsay, who added nine points per game at last year’s Under-16’s will provide assistance under the rim as well while it will be interesting to see how the likes of Brenton and Hodges fare after strong showings in the SA district competition. 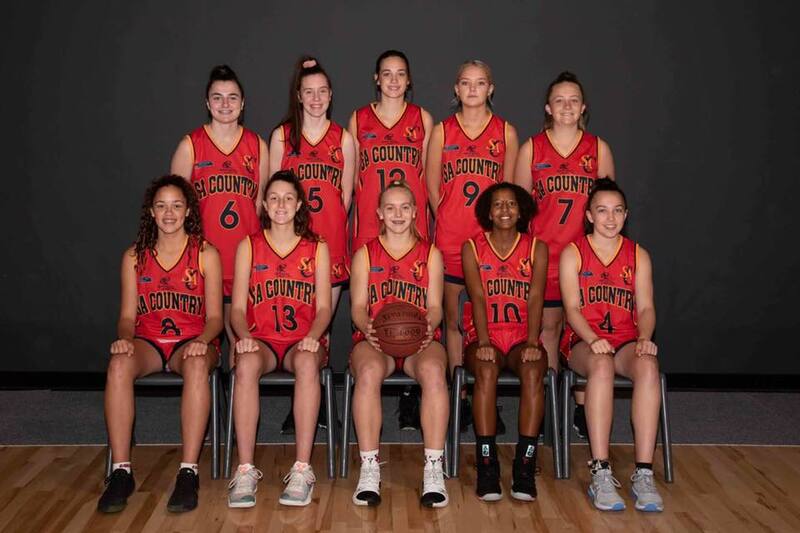 Montana Briggs, Meg Butcher, Emily Close, Jorja Eldridge, Tahlia Griffiths, Mikaela Horrigan, Claire Hunter, Meaza Otto, Keryl Ousey, Portia Size. 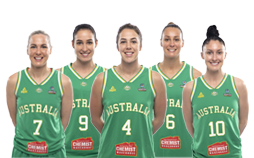 In contrast to the SA Country men, the SA Country women are an experienced team who will be looking to utilise the lessons learned from last year and improve on their ninth-place finish. Despite being a bottom-ager in 2018, Close finished as their second-leading scorer, shooting at 46% from beyond the arc for 10.5 points per game while also sitting fifth for rebounds. 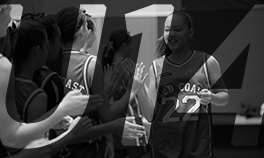 Size also starred with 7.9 points per contest and has the ability to force her way to the free-throw line while Eldridge, Griffiths, Ousey and Briggs round out the returnees. 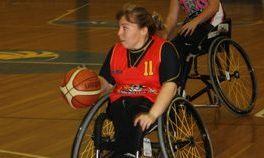 At last year’s Australian School Championships, Griffiths was a standout for Encounter Lutheran College as she led her team to a gold medal with 23.2 points per game including 26 points in the final when she tallied half of Encounter’s total. 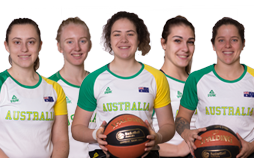 “This team will be small and quick with some excellent outside shooters and tough defenders,” said Jamie Petty, High Performance Development Officer. “We’re looking to capitalise on the experience that these girls have gained over multiple campaigns and we expect to be a very cohesive unit. 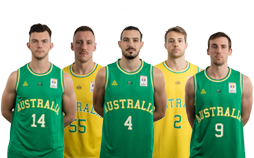 Isaac Barwick, Fernando Grez Montiel, Rohan McDonald, Tobias Karsten, Jasmine Manning, Bernie Petersen, Henry Rider, Thomas Robins, Nathan Simpson. 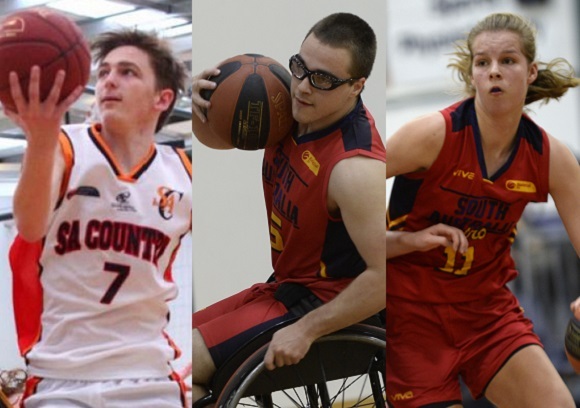 This year will see a combined South Australia/Queensland team compete in the Kevin Coombs Cup, giving these ninth athletes the rare opportunity to compete in a national tournament. Barwick, McDonald, Rider and Robins will make their debuts in the Kevin Coombs Cup and with that much new blood in the team, a player like Simpson, while still very young, will be one of the most experienced players for the side. 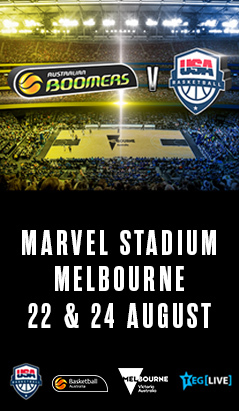 Simpson represents Adelaide Thunder in the national league and competed in the 2018 Kevin Coombs Cup for South Australia where he averaged four points per game. 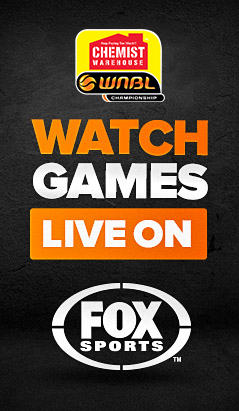 A couple of names to keep an eye on for the future are Manning and Petersen, who recently took part in an international series against Japan with the Under-25 Australian Devils. 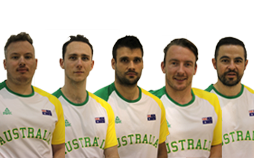 On the radar for national selection, Manning and Petersen can also put their hands up for the Under-25 World Championships in May with an impressive Kevin Coombs Cup campaign with that final team not yet decided.